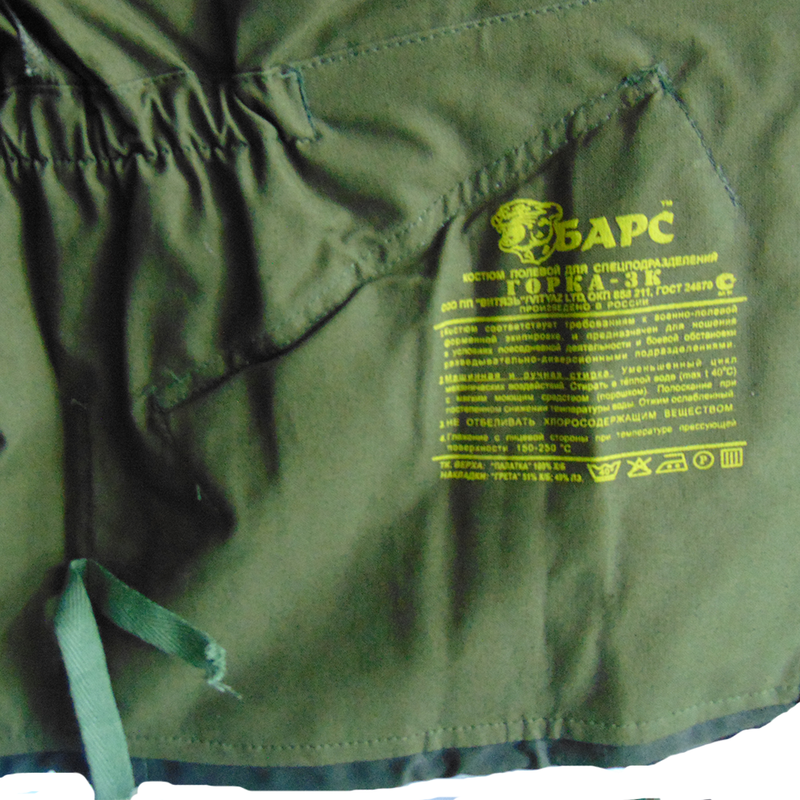 Geniune Russian Gorka-3 suit jackets, manufactured by BARS Company, a Russian military contractor. 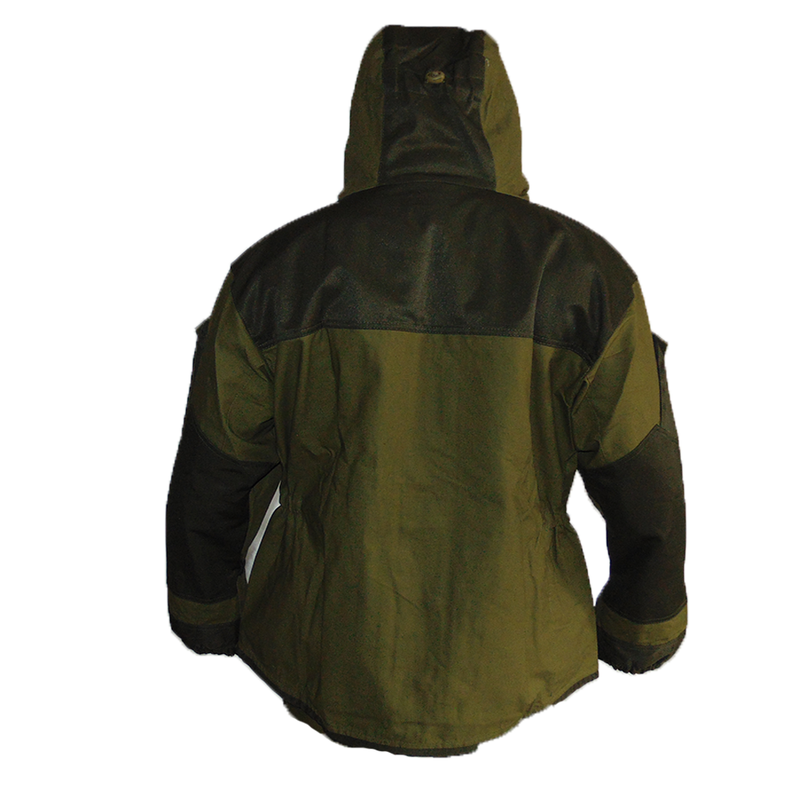 These suits are in a two tone olive drab/khaki combination, and surprisingly effective despite their simplicity. 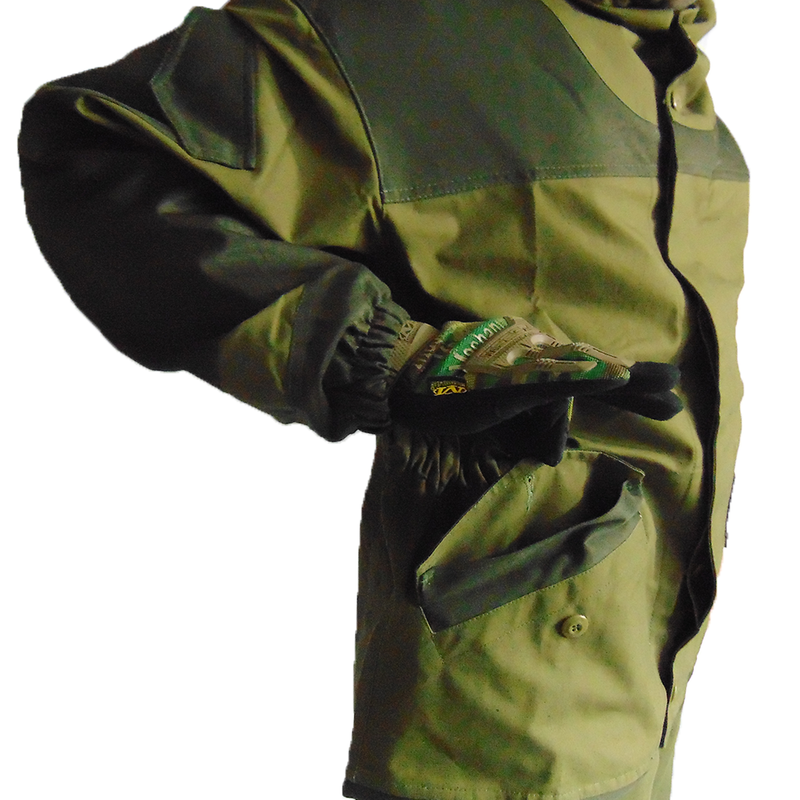 They are an older model jacket in contrast to more recent Gorka-4 suits, but still see regular service in Eastern Europe. 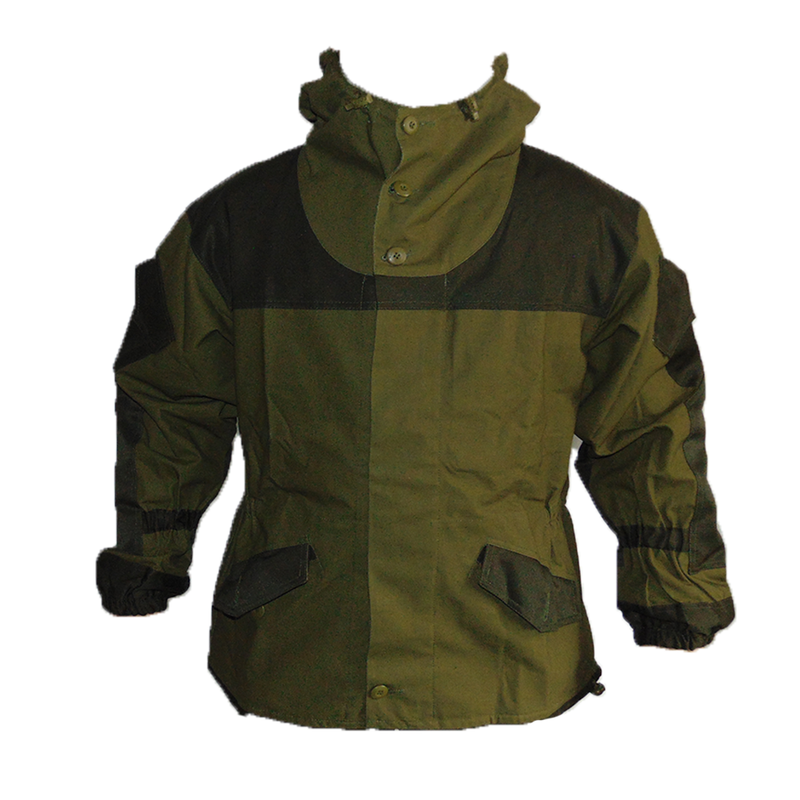 They were most recently seen used by both Russian and Ukrainian aligned forces in the war in Donbass. 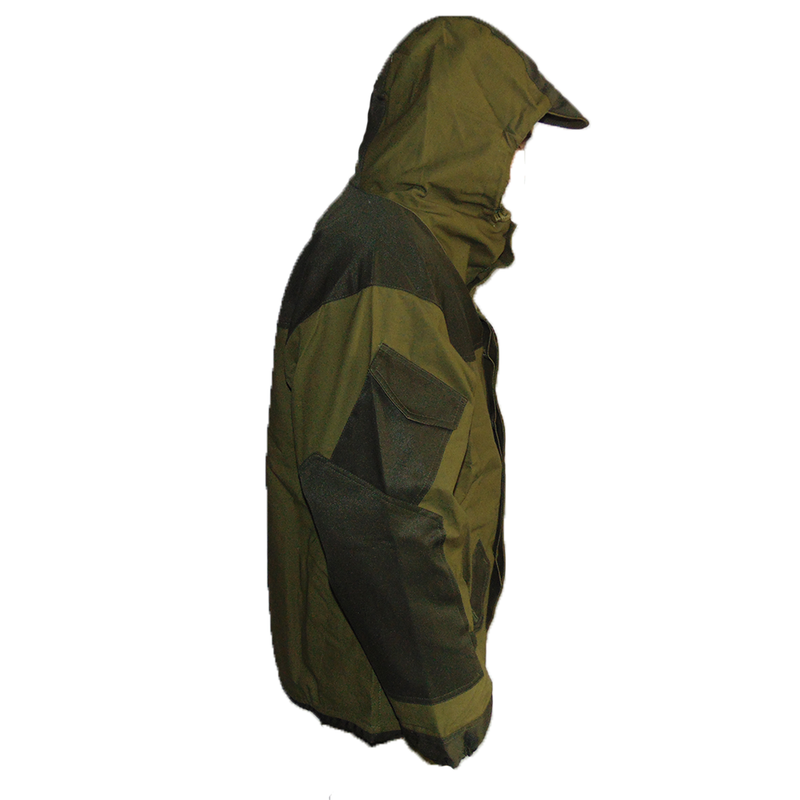 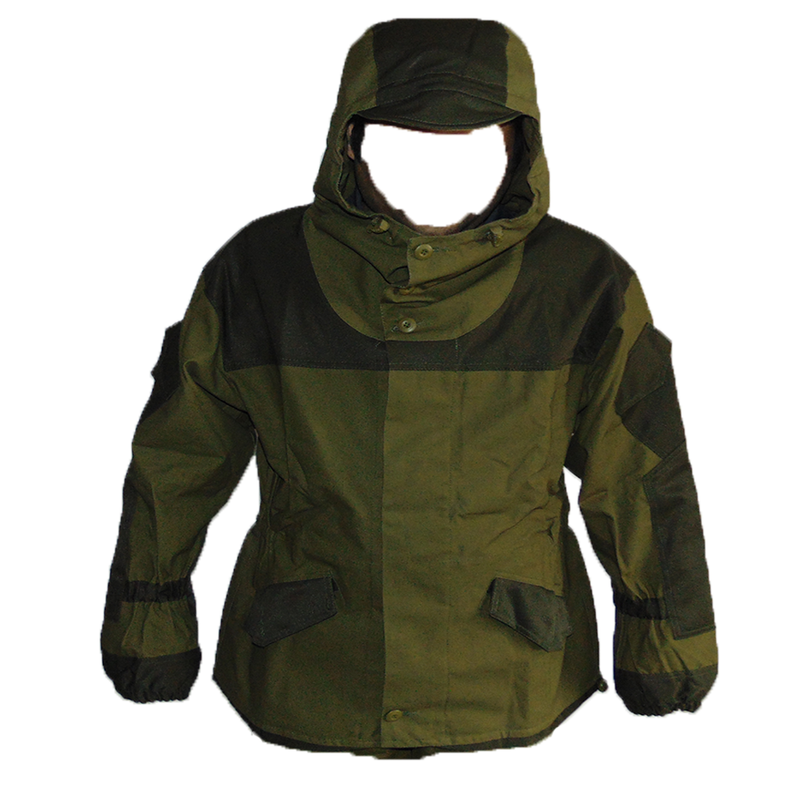 These jackets feature an adjustable overhood, the standard Gorka-3 button closure, 2 shoulder pockets, and two large hand pockets. 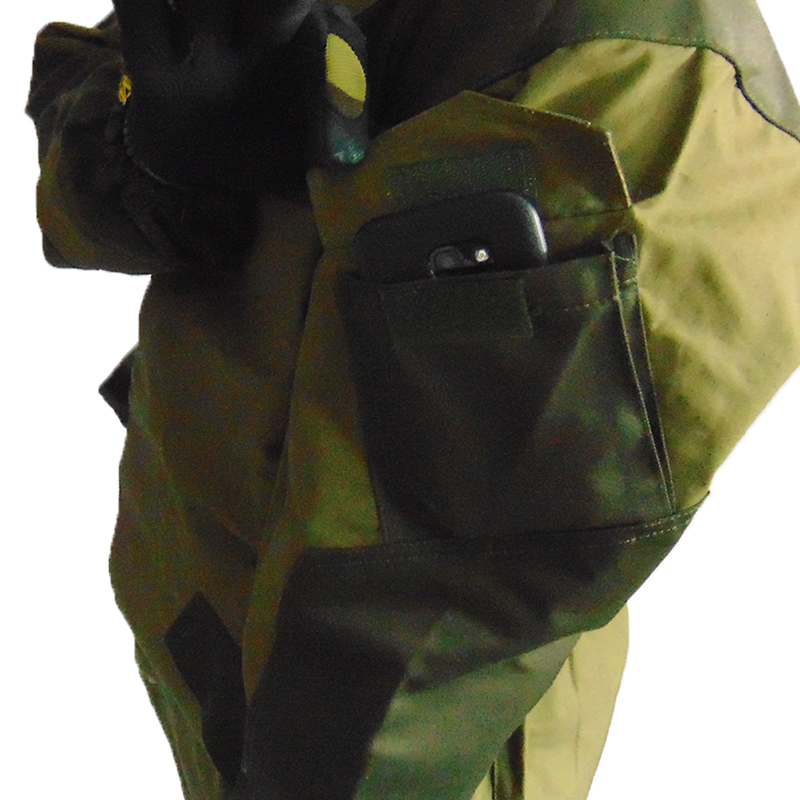 Zippers are two noisy for "true Slavic operators" anyways!